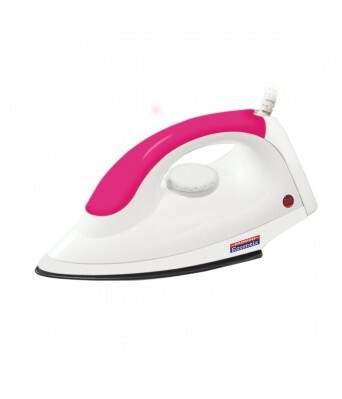 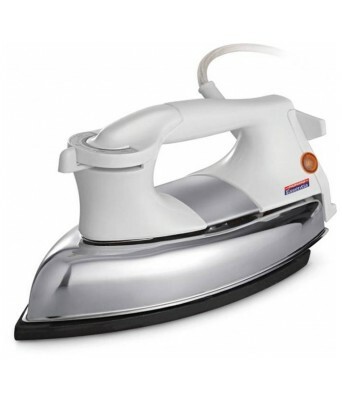 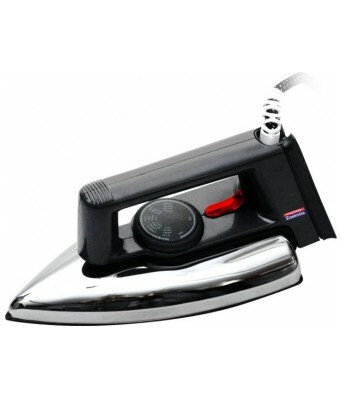 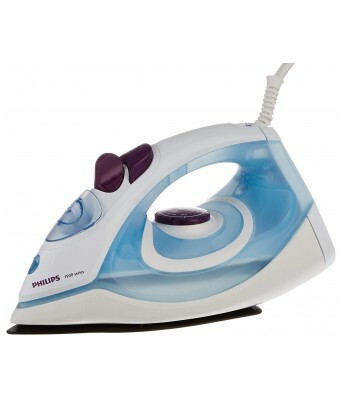 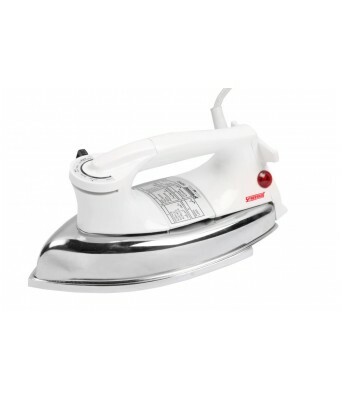 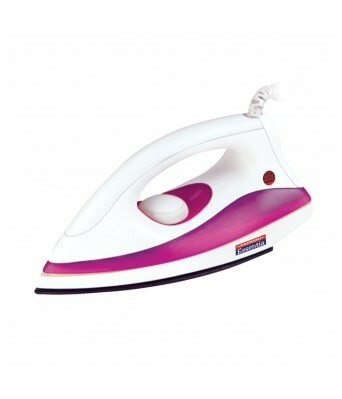 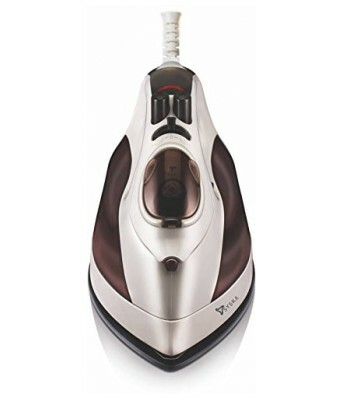 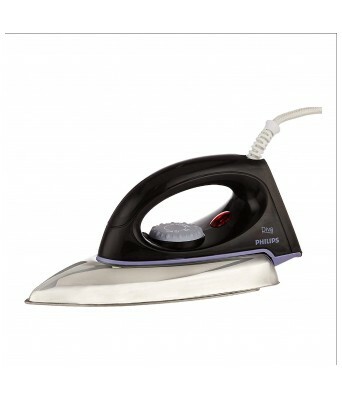 Philips GC83 DRY IRON , 750W Linished Soleplate Brand new with two years philips India warranty. 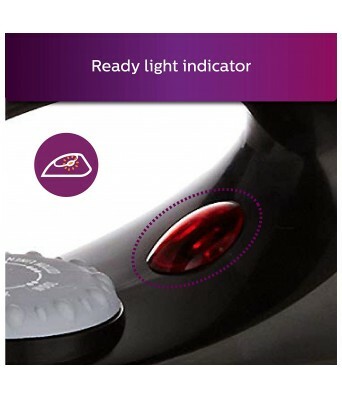 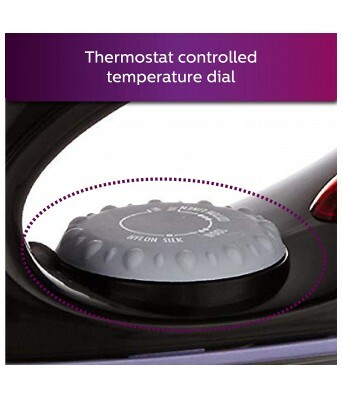 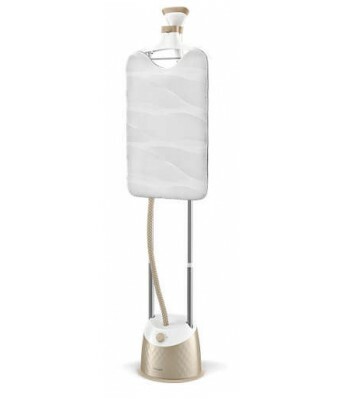 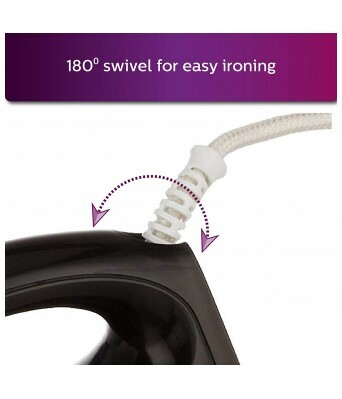 Overview The Philips GC83 has a temperature adjustment dial to set variable temperatures for different kind of fabrics. 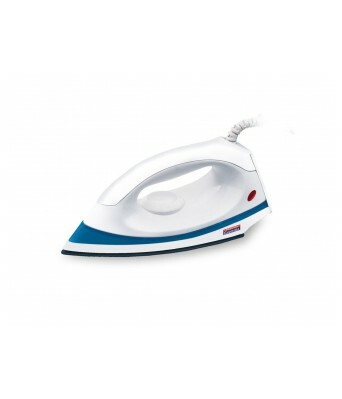 Higher temperature would be suitable for a cotton shirt with a lot of wrinkles and lower temperature for your delicate silk dresses. 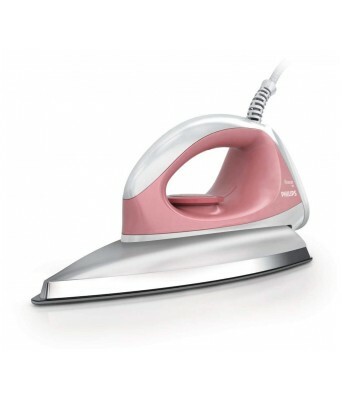 If you are unsure about the kind of fabric, then determine the required temperature by ironing a part of your dress that is not visible when you wear it. 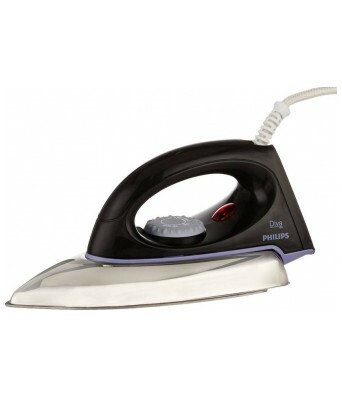 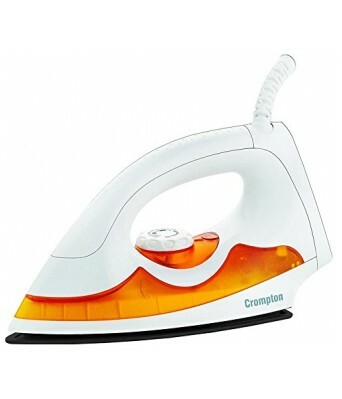 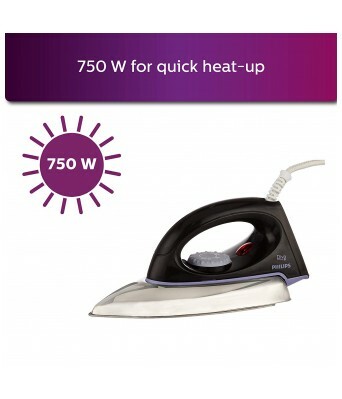 This Philips dry iron has a uniform heating panel which removes stubborn creases with minimum efforts. 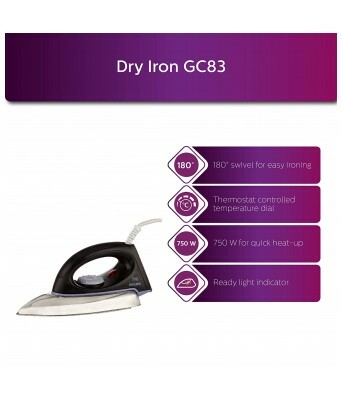 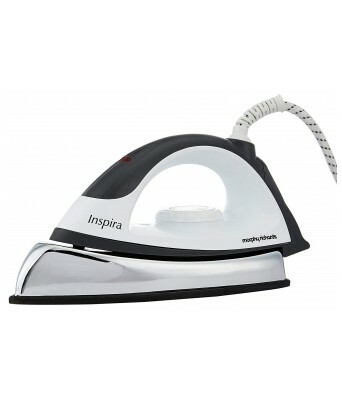 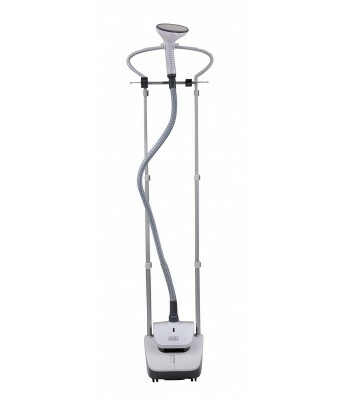 Specification highlights Specification highlights Key Features 750 W Power Consumption Dry Iron Linished Coated Soleplate Temperature Control.